What are the best Windows 10, 8 news apps to use? 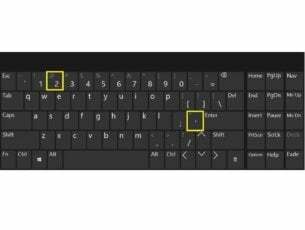 Home » Reviews » What are the best Windows 10, 8 news apps to use? 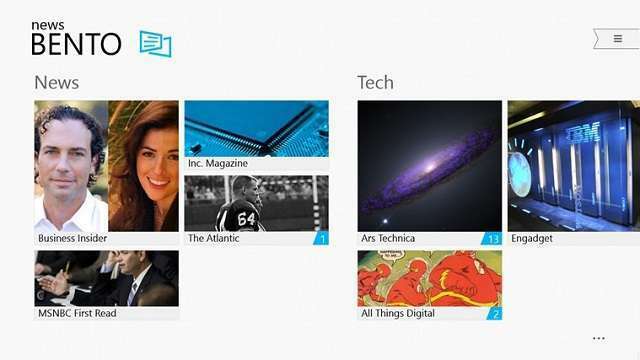 These are some of the best news apps for your Windows 8, Windows 10 device. Check out the app descriptions and install the one that best suits your needs. If you’ve tuned in the past, you that we have talked about some great news apps that you can use on your Windows 10, Windows 8/RT devices to get the latest headlines. However, there are some pretty awesome apps out there that we haven’t had the chance to review. Today we’ll bring you a few other Windows 8, Windows 10 news apps that will certainly be to your liking, especially if you “technologically inclined”. As you will see, some of today’s apps offer customization as their best feature, while others can be used only how the developer created them. Different approaches, but equally good apps. 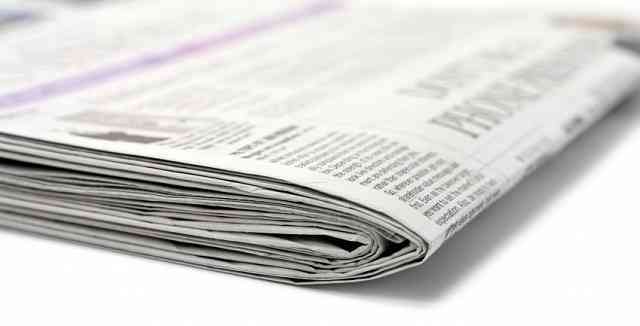 And while these apps are very good for providing users with the latest headlines, there are others just as good out there, and you have the right to know about them before you choose which of them will be tasked with keeping you informed of the latest news from all over the world. In addition to the apps that we’ve previously reviewed, there are some others that deserve your attention if you wish the get the best news as they surface on the web. Some of them might be familiar to Android or iOS users, as they have seen great success on the other mobile platforms. Appy Geek is a favorite among technology fans. 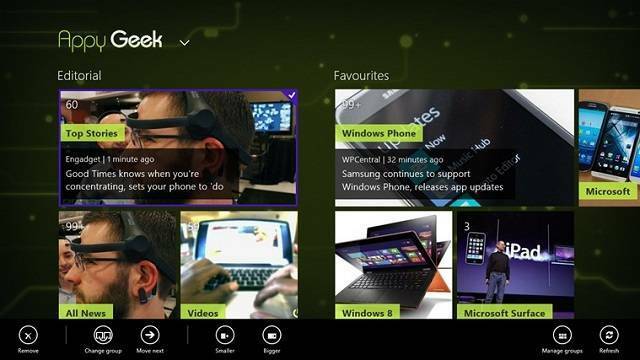 This Windows 8, Windows 10 news app provides the latest headlines from all the major websites in the world. And while users cannot add their own subscriptions, the ones that are provided by the app are more than satisfying. Users do however have the possibility to add their own preferred topics to the app and receive notifications when a news item has appeared in that topic. Also, its extremely well designed interface helps users manage their topics as they want. Each topic comes in the form of a tile, which can be re-sized and re-arranged, allowing everyone to set the stage for the most important news to be shown first. 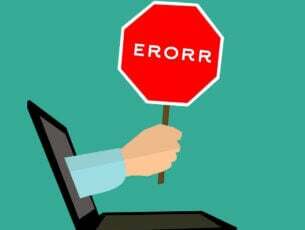 Overall, the quality of Appy Geek is flawless, which is something we’ve come to expect from the versions that work on the other mobile platforms. As you might have guessed, Appy Gamer is the gaming version of Appy Geek. In terms on features and design, the app is identical, the only difference between the two is the background and the sources for the stories. 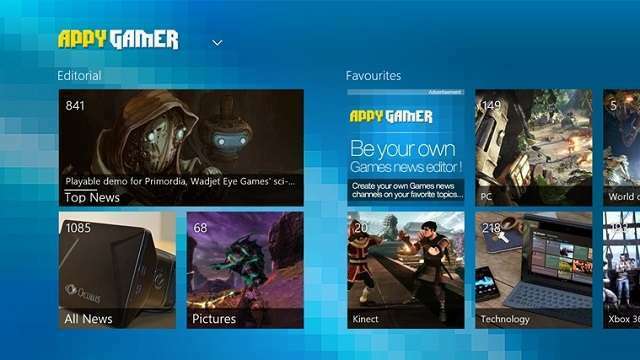 While Appy Geek is more focused on general tech websites, Appy Gamer is a Windows 8, Windows 10 news app solely dedicated to gaming. If you want to be kept in the loop with all the newest headlines on games and other related topics. The build quality of the app is exactly as good as the other products developed by Mobiles Republic, which has become a pretty big name in the news app sector. We applaud the determination and focus on details that these fine developers have put in their apps. Closing the loop of Window 8 news apps coming from Mobiles Republic is News Republic, which is a yet another flavor of the two apps we’ve already seen. This one provides users with general news from around the world, not so much specialized as Appy Geek or Appy Gamer, but still, it gives users the same great features and all of this, wrapped in the same awesome design.One thing that we likes very much about these apps is the fact that even though they are free, they do not have ads or any other promotional material within them. This makes the app look very good and with the added benefit of allowing users to customize the size and position of the tiles, it makes for a gorgeous app. Also, in terms of content, rest assured that the developer team is always adding new sources once they think that these can be trusted and that they produce quality stories. Bringing a twist to the way we perceive news apps, News360 provides some awesome features to their users. It is one of the few apps that actually learns what you like and actively filters the news feed in order for you get only the headlines that matter to you. 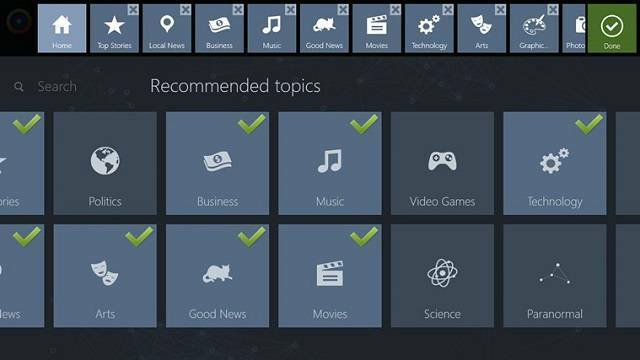 This feature is unique among Windows 8, Windows 10 news apps, and we’ve like to see more apps that have this so called “artificial intelligence” that searches for interesting news. The user interface of the app is also in its advantage, providing users with an easy to read and easy to follow feed. It seems that the developers have put a lot of effort in making News360 a state of the art news app in all aspects. Also, if you have other mobile devices running on different operating systems, you can sync your preferences on all of them with a simple log in. For this, you must create an account at their website and upload your preferred sources. If its style and a classy design you are looking for, then News Bento is the best app for you. Although I said the other looked good and have awesome designs, they pale in comparison to this one. Probably one of the most gorgeous Windows 8, Windows 10 news apps I’ve seen so far. Also, this app has more than looks on its side: it has some great feature as well. Integration with Facebook is the first thing that this app provides, which makes sharing easy, also, for a more customized news feed, you can connect your News Bento app with your Google Reader (at least for now, while Google Reader is still available)account and get news that interest you the most. For a free app, News Bento offers quite a lot. UPDATE: News Bento is no longer available in the Microsoft Store. 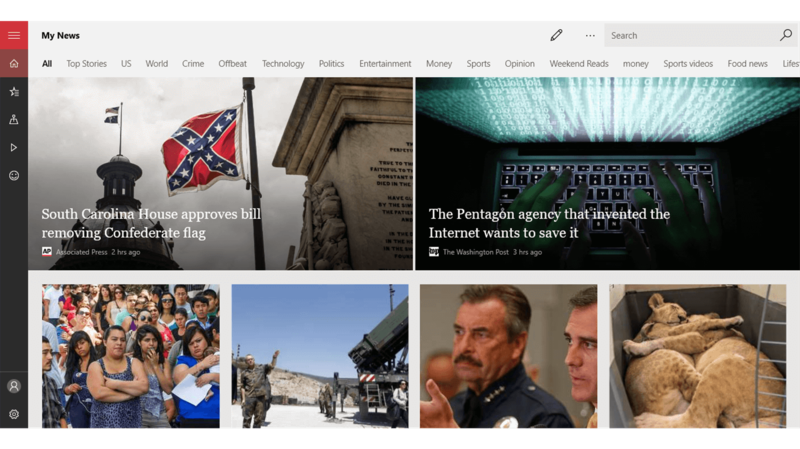 MSN News brings you the latest world news from the best sources on your Windows 10 computer. The app is also compatible with HoloLens and Windows phones. There are several news categories available and you can select the one that matches your interest: Top Stories, US, World, Money, Sports, Opinion and more. You can also fully customize your News Page by choosing the topics that you’re interested in. Of course, there are other very well designed news apps, and many more will come in the neat future. 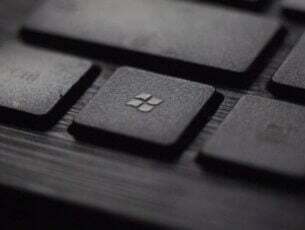 However, we feel that these awesome Windows 8, Windows 10 news apps will keep you informed about every event that has happened in the world, regardless of field it comes from, be it politics, financials or technology. Also, if you know other good news apps, we urge you to leave a comment and we will try to add them to our list as soon as possible. Editor’s Note: This post was originally published in April 2013 and has been since updated for freshness, and accuracy.